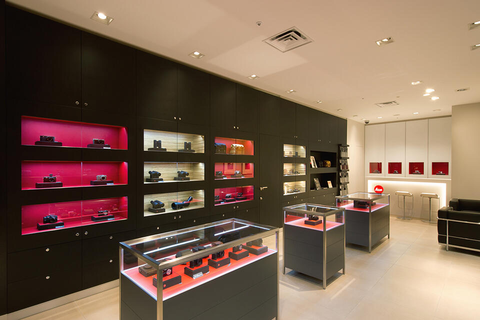 The duty-free Leica Store Daimaru Tokyo is located on the 10th floor of Daimaru Tokyo, which is directly connected to Tokyo Station for convenient access. Inside the store, there is a full selection of current products like our digital cameras from the Leica M-System – whose superior performance is backed by Leica tradition – as well as Leica S-System cameras, compact digital cameras, lenses and accessories. We also have a large variety of Leica Sports Optics in stock including the well-known Leica binoculars. Customers can also view photographic art created with Leica cameras. 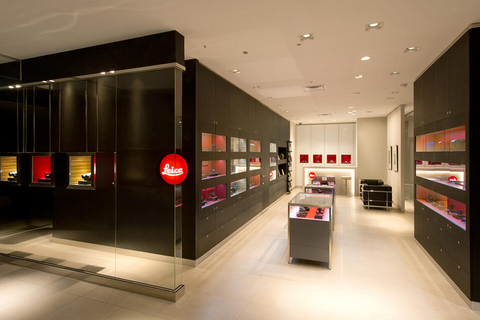 The Leica Store is directly connected to Tokyo Station where the Shinkansen (Tokaido, Tohoku, Joetsu and Nagano lines) and the Narita Express extend. Here, customers can indulge in shopping while waiting for their trains. Subjects for photography are available in abundance, including the Tokyo Station Marunouchi Building, which has been restored to its appearance of 100 years ago, and Marunouchi Street with its numerous brand-name boutiques.